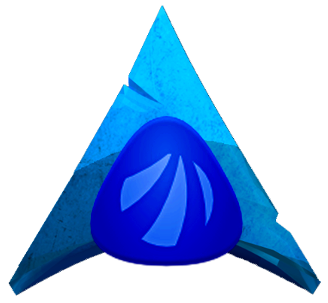 So, yesterday, I downloaded the newest Antergos ‘minimal’ iso, and did a clean install of Antergos Gnome-Shell. I decided to switch from X.org to XWayland at login using gdm. I have Evolution in ~/.config/autostart. But it didn’t start. Curious. I went to a terminal and grepped ps for it and there is was with a process id. Yet it is not in background ‘jobs’. I kill the process and try to launch Evolution again. Still nothing and the same symptom. A process id shows for it. I guess the first question should be, is Evolution Wayland compliant? I googled to see if I could find anything but nope. Is anyone else having this issue? Is anyone running Evolution in the Wayland environment? I don’t use evolution (i always have issues with gmail) but i run it to see if it works. I was hoping someone would know of an issue with it. Hokay. I’ll wait to collect more answers here – thanks for your feedback and test. Can you launch it from a terminal and see if their any error messages ? There were no errors from a Terminal. Oddly. And none in journalctl. I completely removed evolution and evolution-data-server and reinstalled evolution from the Xwayland environment. @dtschmitz , nice! Will you mark the topic as SOLVED , then?